iOS 12.1.1 beta 3 is available to anyone who wants to download it. 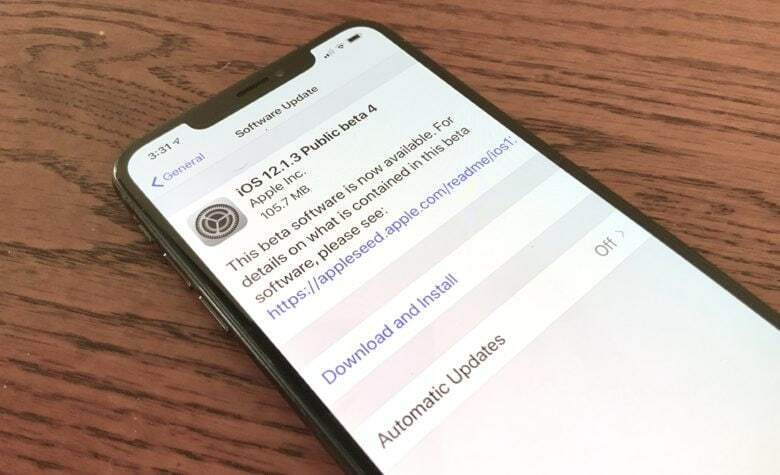 The public just got their hands on the third beta of iOS 12.1.1, which developers were able to access to this morning. This doesn’t bring new features, but makes some tweaks. Developers can also download macOS 10.12.2 beta 3, tvOS 12.1.1 beta 3, and watchOS 5.2.1 beta 2. 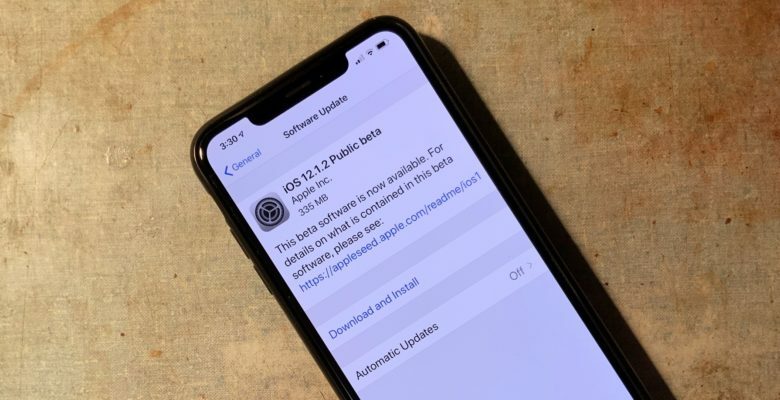 Developers and the public just got their hands on the second betas of iOS 12.1.1 and tvOS12.1.1. Not to be left out, macOS 10.12.2 beta is also available to everyone. 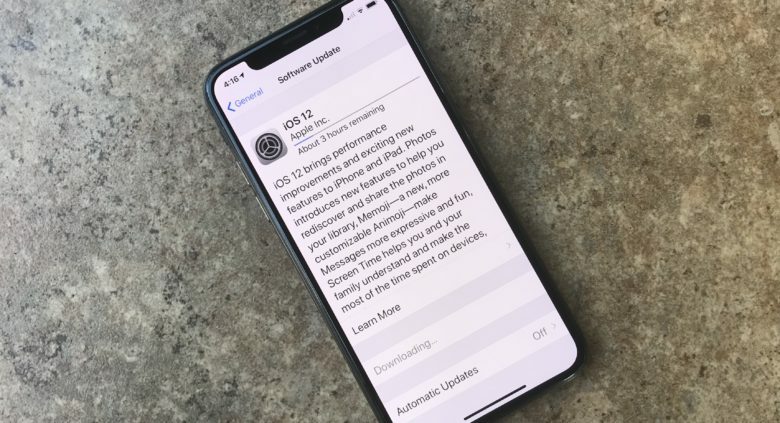 In addition, developers got their vey first gander at watchOS 5.1.2.
iOS 12.1.1 beta 1 is a "bug fix" update for both iPhone and iPad. The iPhone and iPad operating system pre-release version seeded only to developers yesterday is now available to everyone. iOS 12.1.1 beta 1 includes tweaks to current features but no new ones. The public also got access to tvOS 12.1.1 beta 1 today. 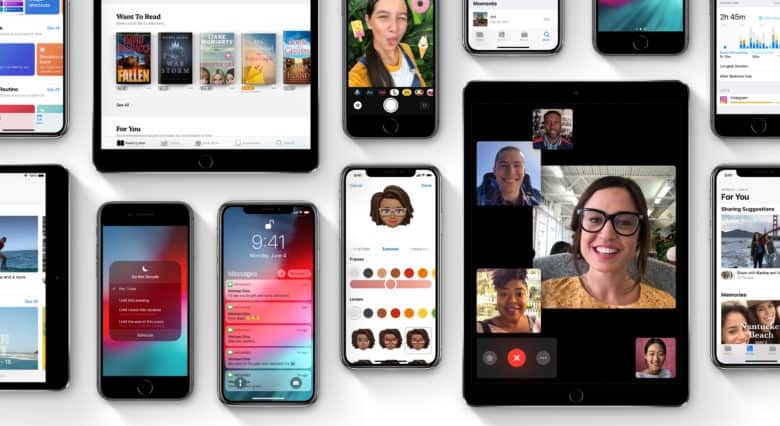 The major change in iOS 12.1 is a feature that should have been in iOS 12: Group FaceTime. 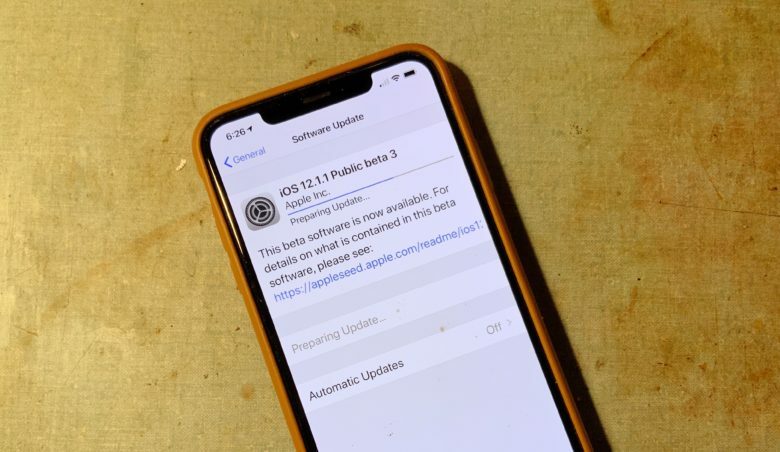 Apple seeded the third beta of iOS 12.1 to developers this afternoon. In what’s possibly a new speed record, that version is already available to the general public. The major change coming in the final version is support for Group FaceTime, but there’re other enhancements too.